A new service called Lowdown, is the first example of how narrow AI (Artificial Intelligence) will be used to radically improve business processes, create efficiency savings, build greater understanding of key subject areas, allow better planning, and change the way in which many people work. Lowdown is the perfect illustration of how narrow AI will change business processes and improve working life. Lowdown is designed for iPhone and works simply by the user creating or accepting a calendar invitation using any calendar service (Google, Outlook etc). It uses narrow AI to automatically display travel options, when to leave for meetings, the time it will take, a map, profiles of individuals and companies that will be present, tweets by them, shared personal and company connections, plus recent email correspondence – all in an instant, and it automatically updates information. Context driven search which reduces previously time consuming human actions into a fraction of a second. Ability to search through massive amounts of information and accurately extract only the relevant information needed. Continuously update and report on changing circumstances, and communicate to keep all relevant third parties informed. 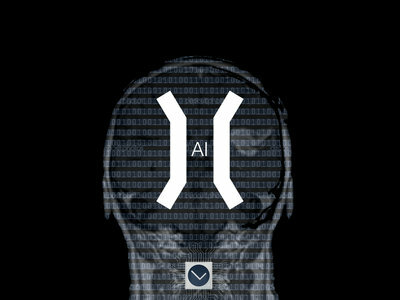 Narrow AI will save huge amounts of time that up until now has involved human involvement, and at the same time find information that it was not previously possible to extract.